at the Nurburgring Nordschleife, that’s 5 seconds faster than the 911 GT3. 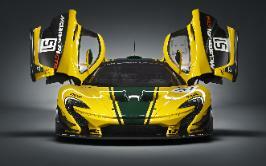 are carbon fiber. 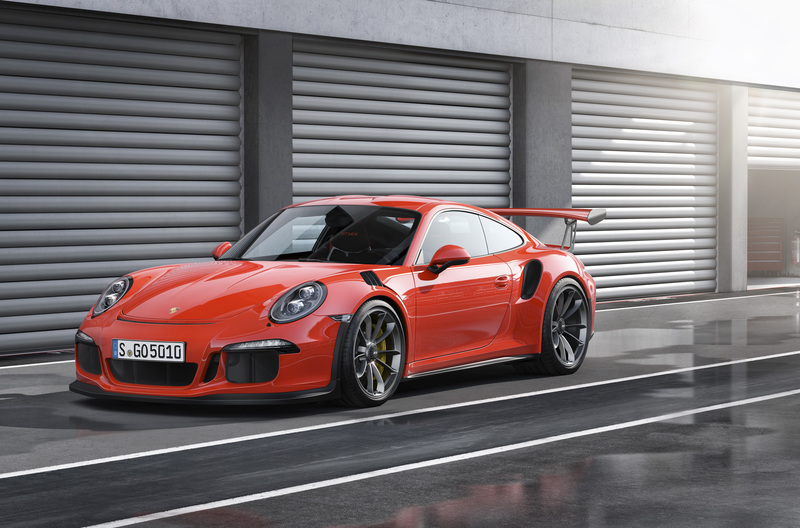 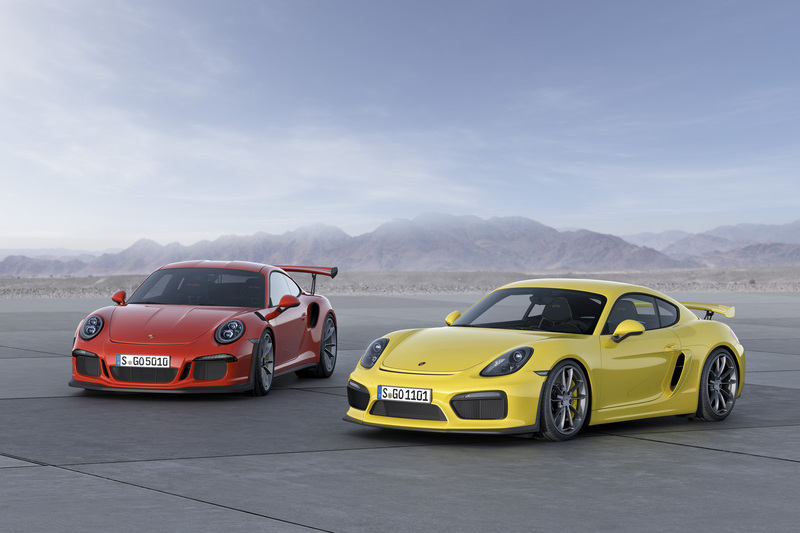 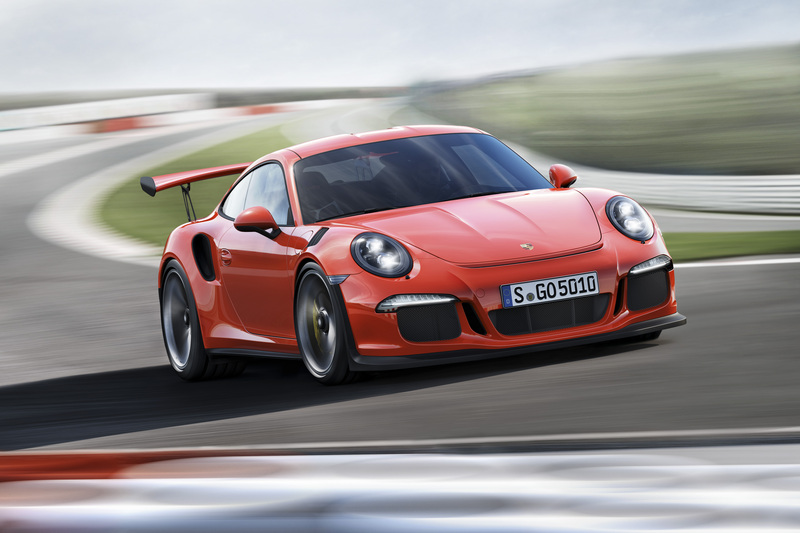 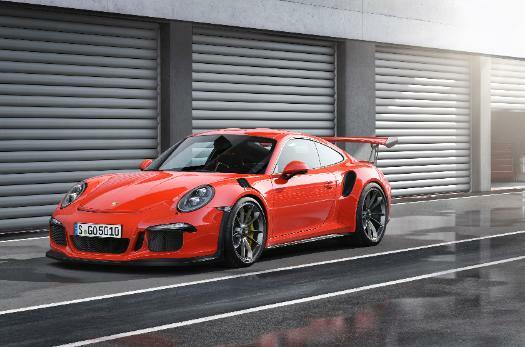 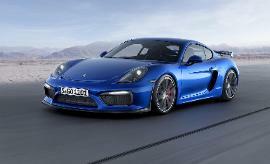 The car is 22 pounds lighter than the 911 GT3. 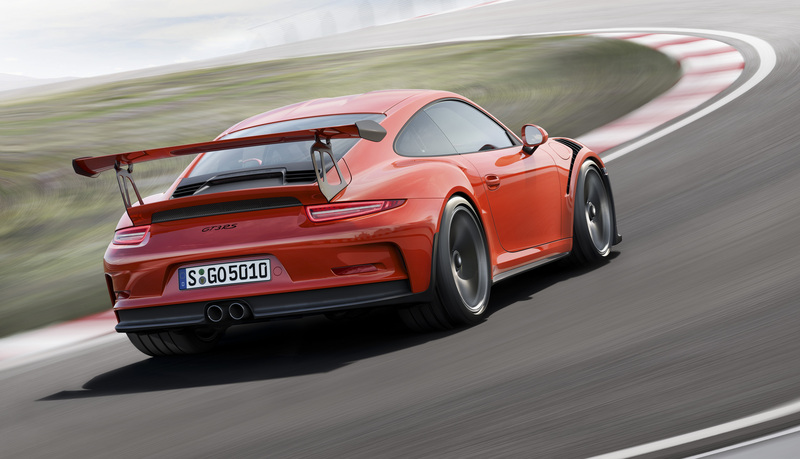 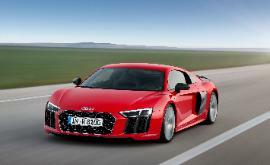 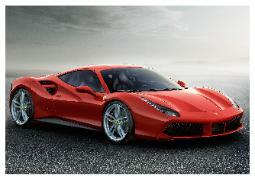 the front wheel arches that increase downforce at the front axle.